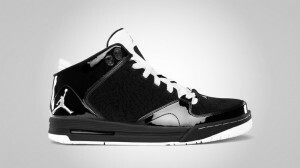 This year is expected to be as exciting as last year when it comes to the new and retro models from Jordan Brand. 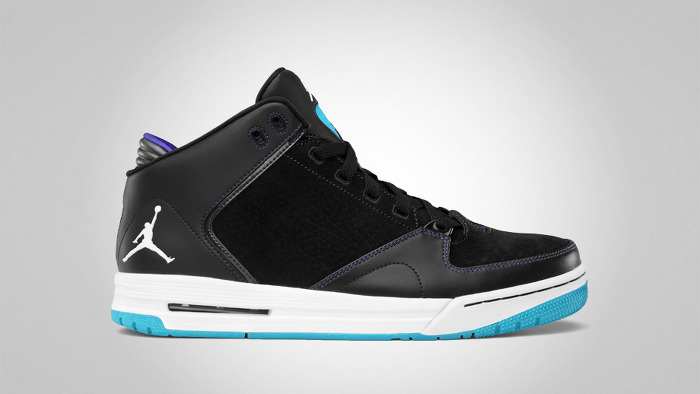 This January, they are set to gain attention once again with the release of two new Jordan As-You-Go silhouettes. The Jordan As-You-Go, which resembles the features and make-up of the famous Air Jordan III, will be coming out in Anthracite/Varsity Red-Black-White and Black/Metallic Silver-White colourway anytime this month! This shoe, which boasts top-notch qualities, is a must-buy this month!